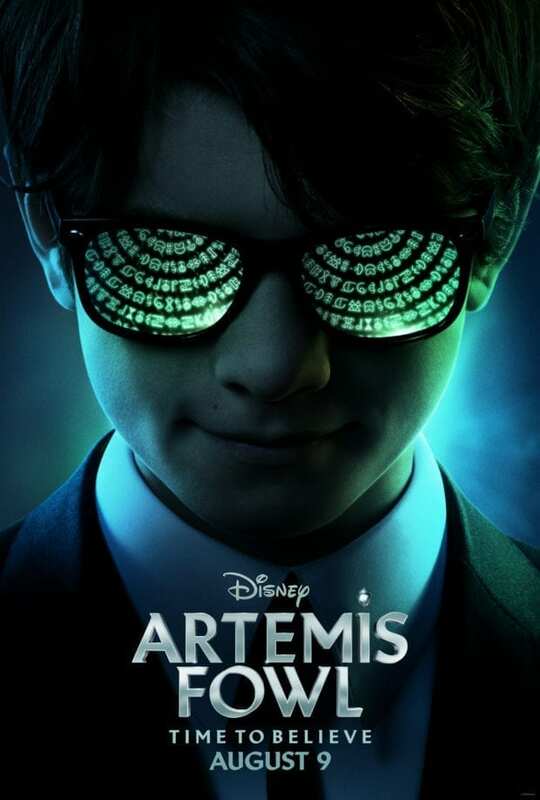 Woke up to the new Artemis Fowl Trailer and had to share it with you guys! It looks really good and I've been told countless times to check out this series because it's right up my alley. 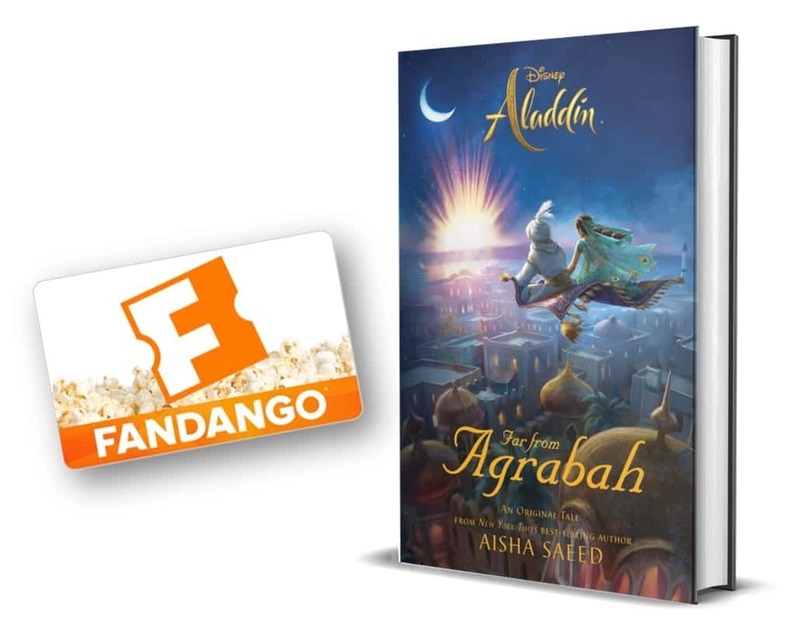 We just got the books so I can't wait to dive in a read before the movie comes out! Check out our reaction video at the bottom of this post.